June is the Aphasia Awareness Month. 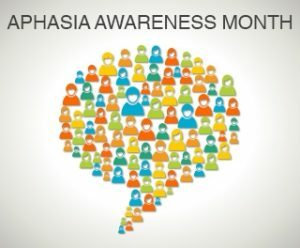 The aim is to share information and stories about aphasia, to raise awareness about this acquired communication disorder. 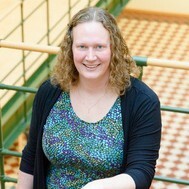 In Sweden, some 10,000 people get aphasia each year, and the most common cause is stroke.